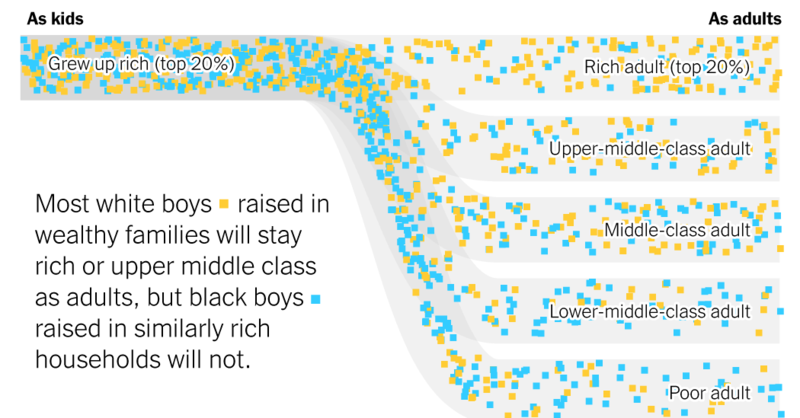 Extensive Data Shows Punishing Reach of Racism for Black Boys | Weekly Filet. The best of the week, in one newsletter. ← Do we make better decisions in a foreign language?